ArtBox Singapore 2018 - Bigger and Better Than Before! Home Social ArtBox Singapore 2018 – Bigger and Better Than Before! Escape into a land of pure enjoyment complete with an endless variety of eateries and retail to great music and interactive entertainment. 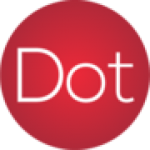 This year on 25 to 27 May and 1 to 3 June, taking over the entire Bayfront Event Space, Marina Bay of over 140,000 sqft, Artbox is set to be Singapore’s largest creative market, comprising of over 400 regional and local creative makers and partners. A market with offerings for all ages, do anticipate many interactive elements and activities, creative art installations, a wide variety of delectable food. 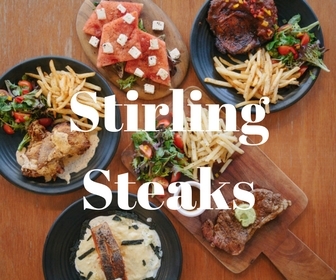 Food, fashion, and live band performance. And not forgetting the many instagrammable moments. Here are some pictures of the action over the first weekend. 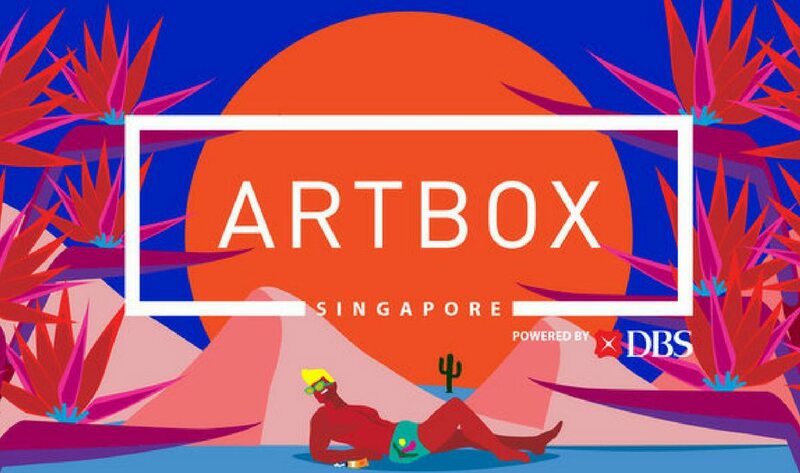 Artbox Singapore 2018 is happening at Bayfront Event Space, Marina Bay (Beside MBS) from 25 – 27 May & 1 – 3 June, 3 to 11pm — be sure to drop by and visit! For more information, visit the Artbox Singapore official website. 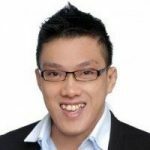 Previous article[Guide] For Singles Buying A Resale HDB, How To Get Started.